SadguruShree Aniruddha Bapu’s discourse on Ramrajya 2025 was an unique one. 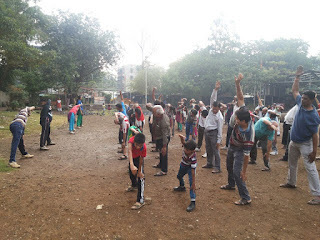 While speaking on Ramrajya, Bapu also spoke and introduced formation of Aniruddha's Institute of Gramvikas (AIGV), Exponents Group of Journals etc. During the same discourse, Bapu came out with a very beautiful concept of Aniruddha’s Institute of Sports and Bonsai Sports. Bapu himself had set up this Institute after a research of about ten years. 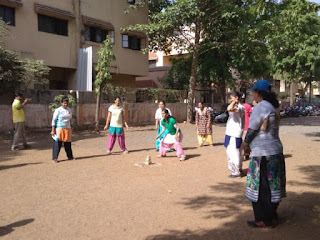 In His discourse on Ramrajya, on the 6th of May, 2010 at Shree Harigurugram, Bapu said that just as the Bonsai Tree is the miniature of an actual tree similarly are bonsai sports. 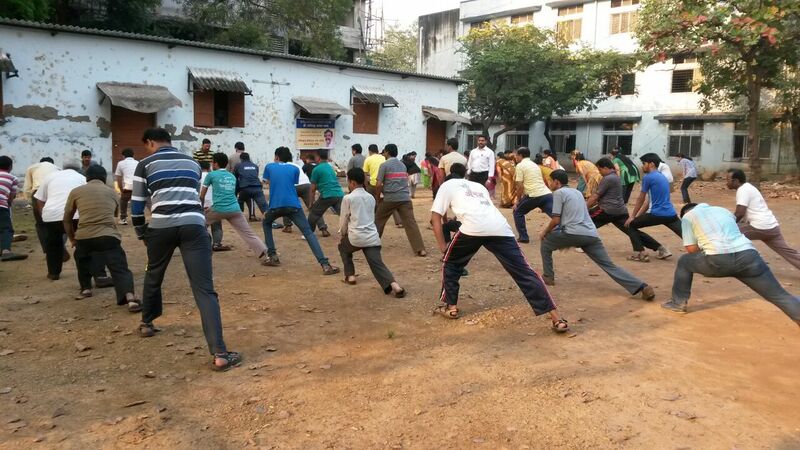 Bonsai sports are such outdoor games which can be played within/amongst less number of children in a minimum space. 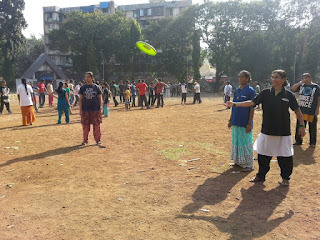 In today’s fast running and competitive life, forget about men or women, even children hardly play. 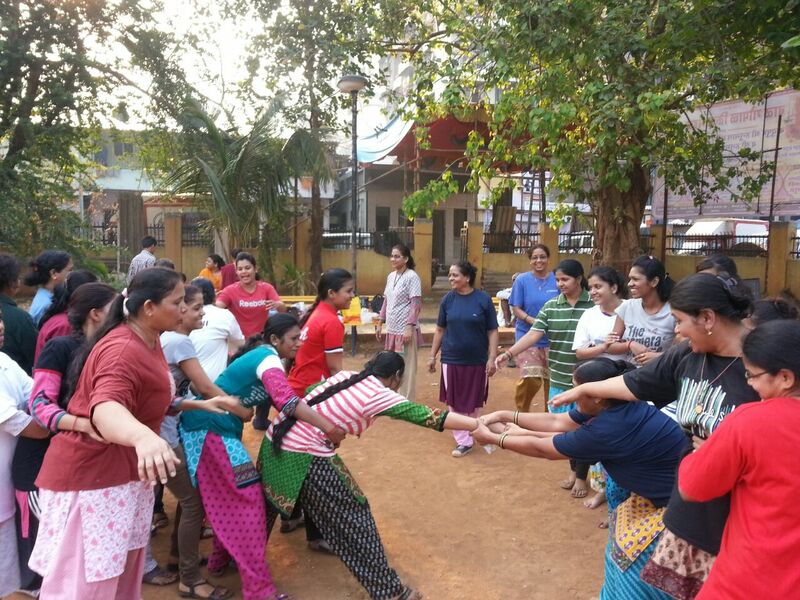 Earlier, women used to celebrate various occasions like nagpanchami, hartalika, gauri poojan, or mangalagaur by playing variety of games, but today it is rare. Playing games helps in the overall development of a child as it helps in building importance of teamwork, unity, sportsmanship and strength of being in groups and also makes them strong to face failures in life. 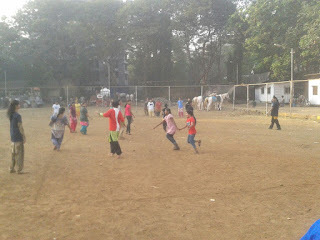 But today due to the absence of such sportsmanship children face depression; they get frightened of failures which restrict them to become independent. 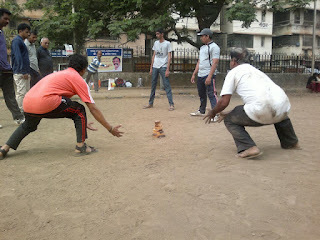 Thus there is need to evacuate such fears from their minds. 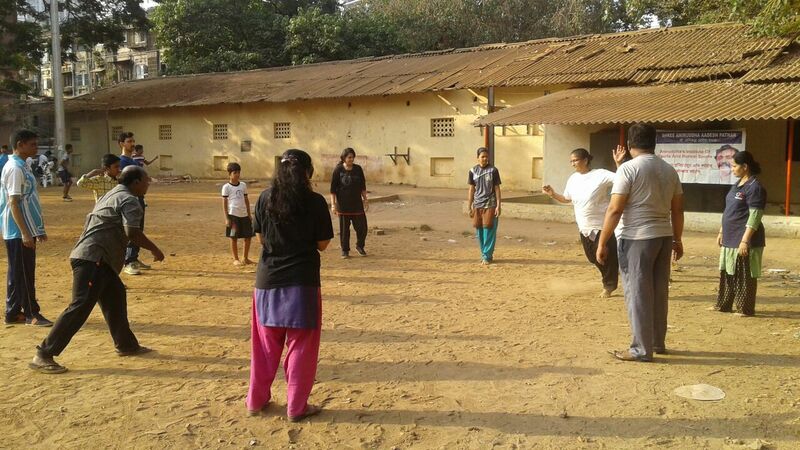 Playing brings positivity, helps to change the mindset of a person. 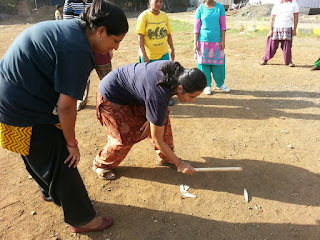 The winning and losing part of a game helps in facing failures and also to overcome those. 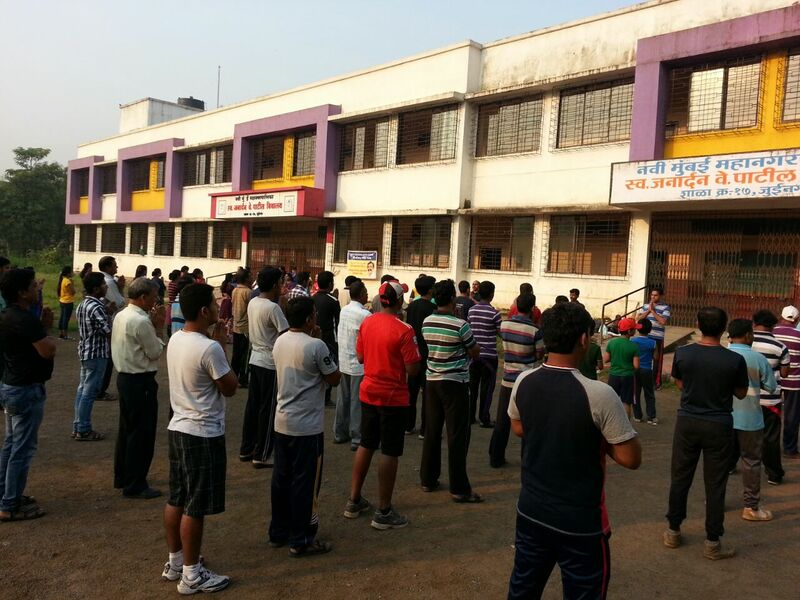 Bapu loves hardworking people. Bapu likes the fragrance of hardworked sweat. 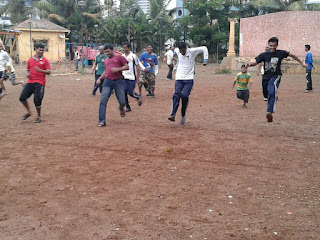 Life becomes complete in all ways just because of hardwork i.e. physical work and mental work. 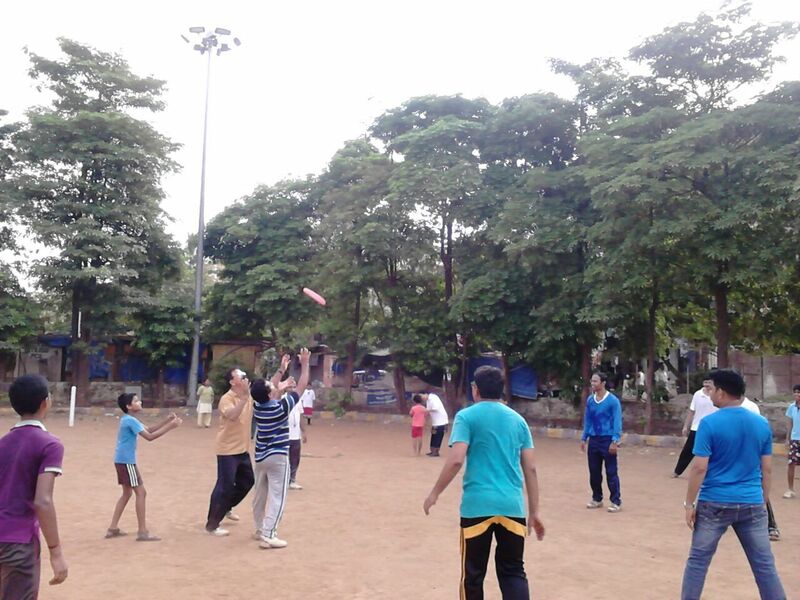 There is no alternative to hardwork and only games make a person a hardworker. 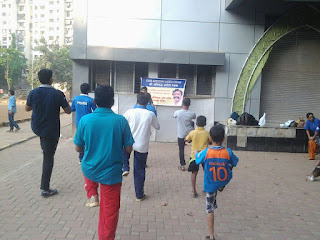 Around two years ago, under this Institute, Sadguru Shree Aniruddha. Bapu formed a study group including 19 people and named them as Bonsai Sports Engineers. The work of this study group consists of developing and designing of various games, finding out new games, modifying old games in such a way that can be played by people belonging to any age group, creating various versions of a game so that it can be played anywhere, even at home. 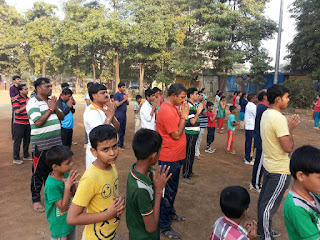 It is because, "Family which plays and prays together, stays together". Under the guidance of Sadguru Shree Aniruddha. 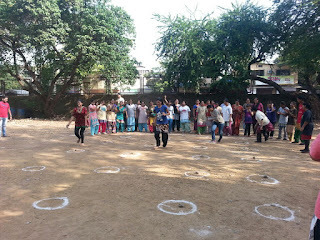 Bapu this group has started with a pilot project i.e. 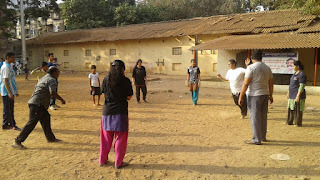 a gaming activity at various centres. 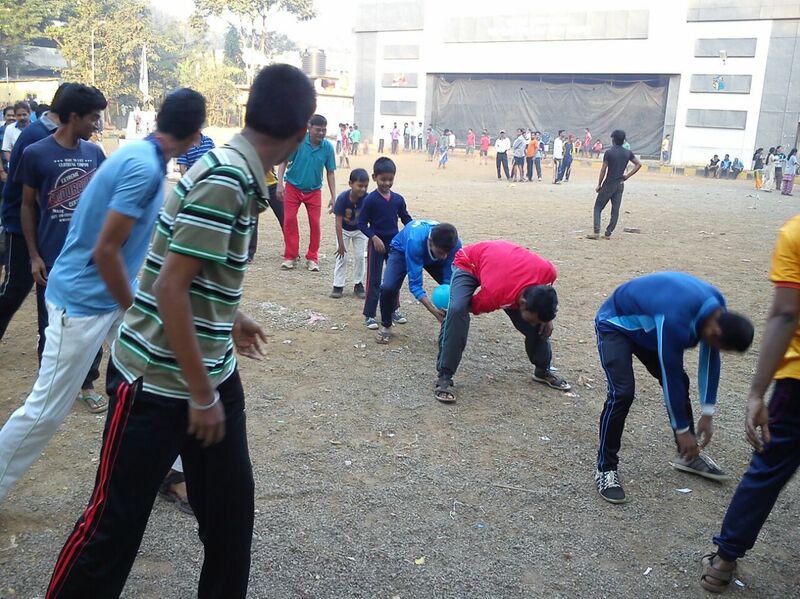 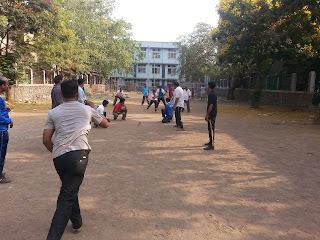 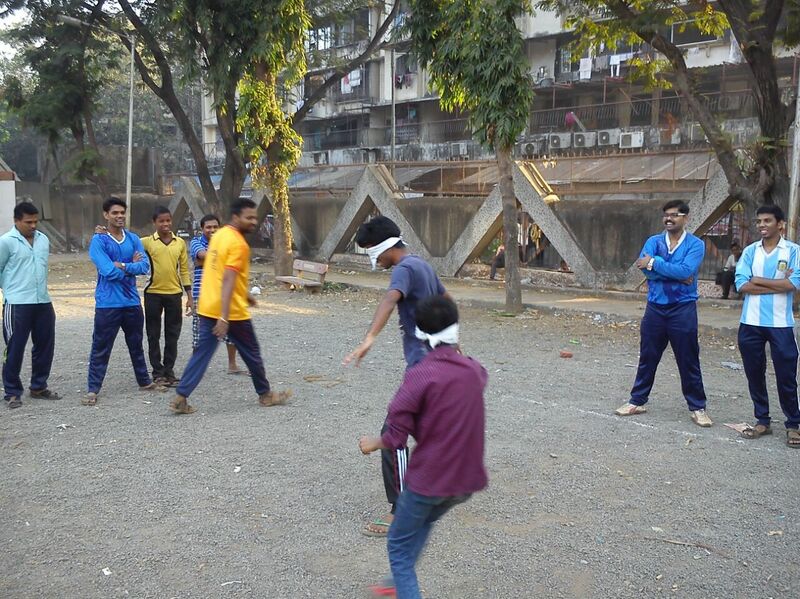 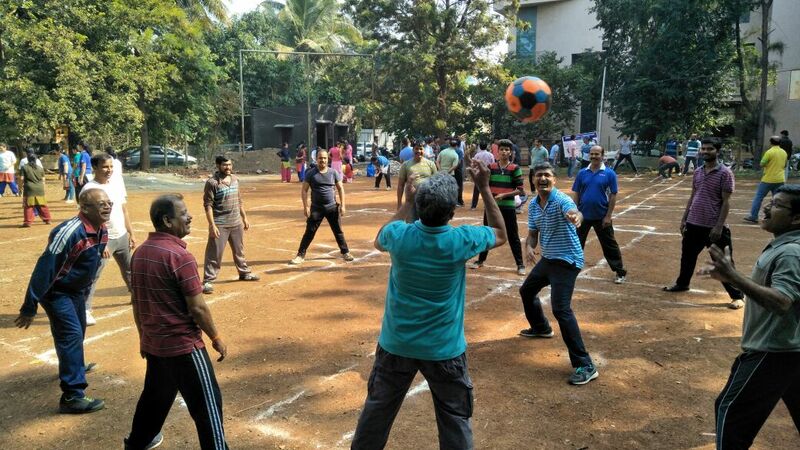 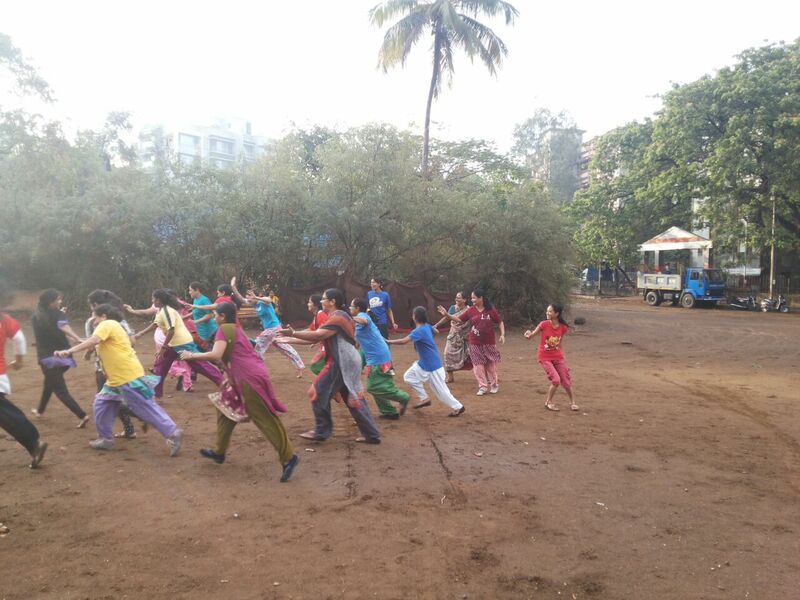 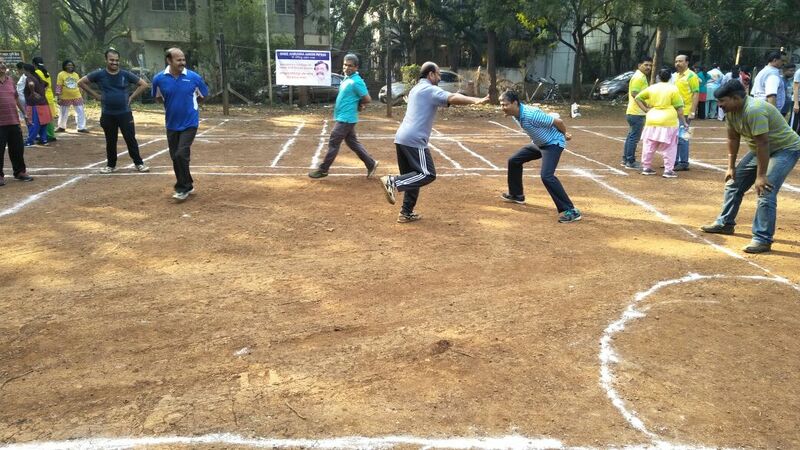 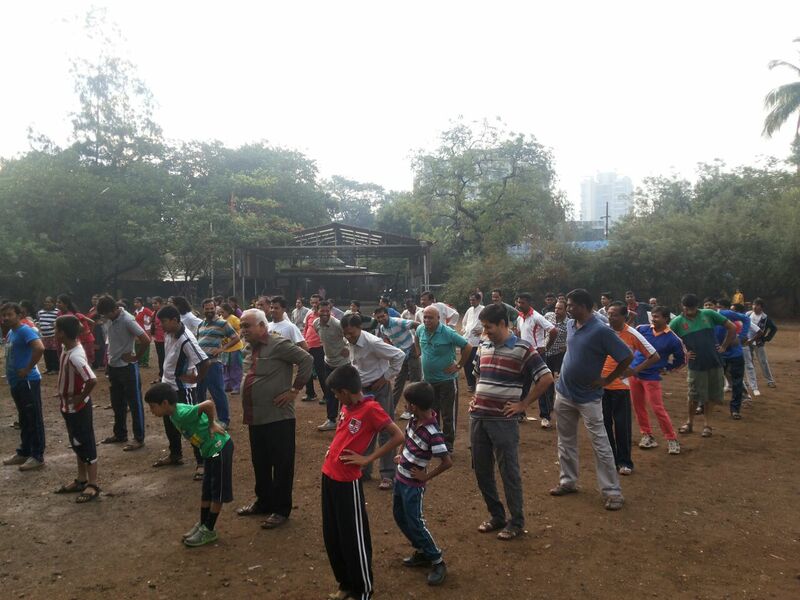 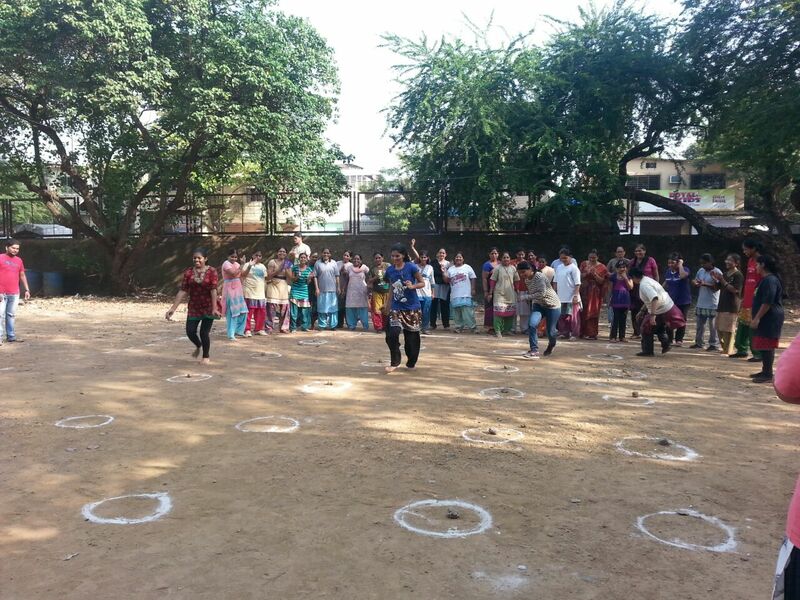 Various types of games were played there and the happiness and energy experienced by them is simply indescribable. 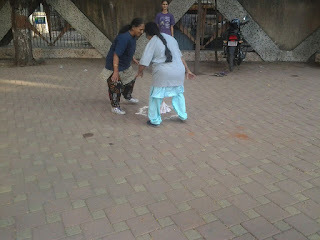 Everyone played whole-heartedly remembering their childhood days. Currently, Shraddhavans under the age of 50 are participants of the First Phase. 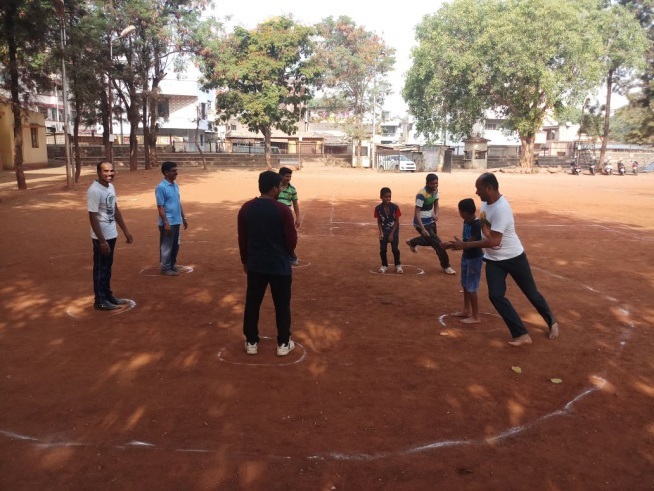 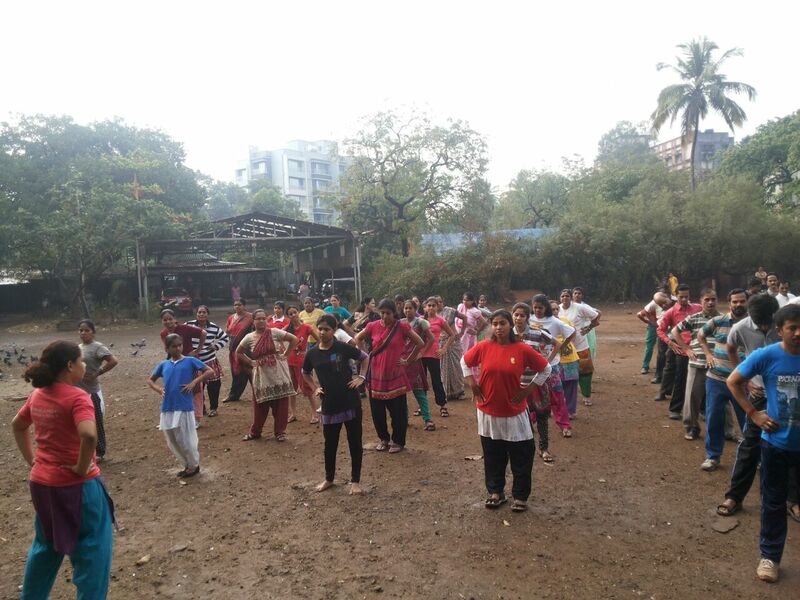 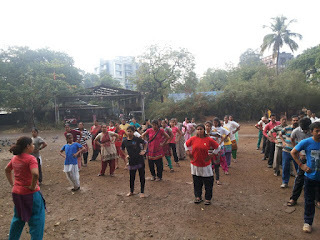 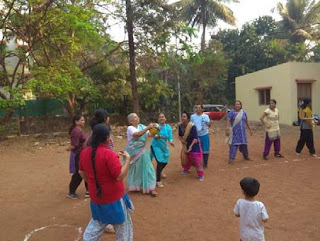 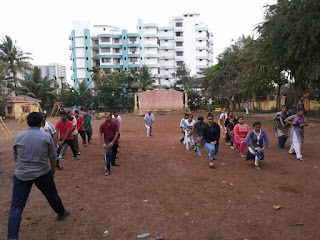 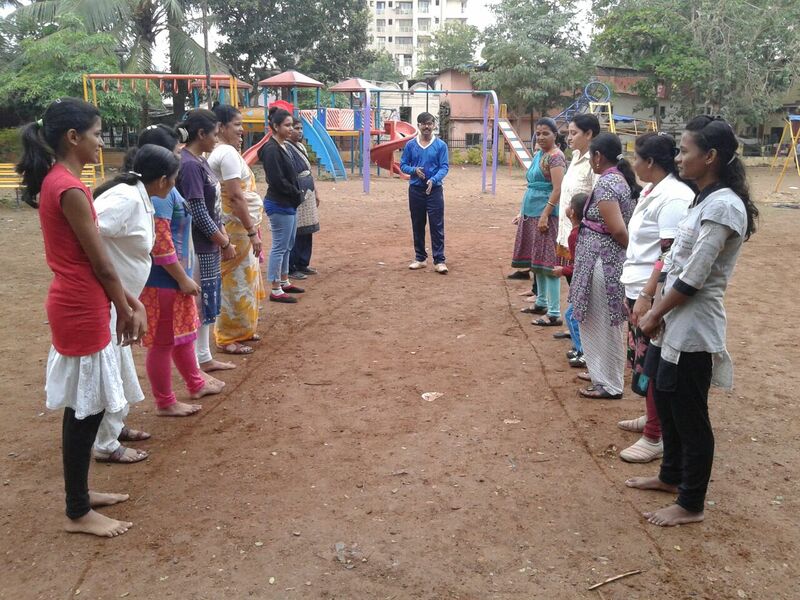 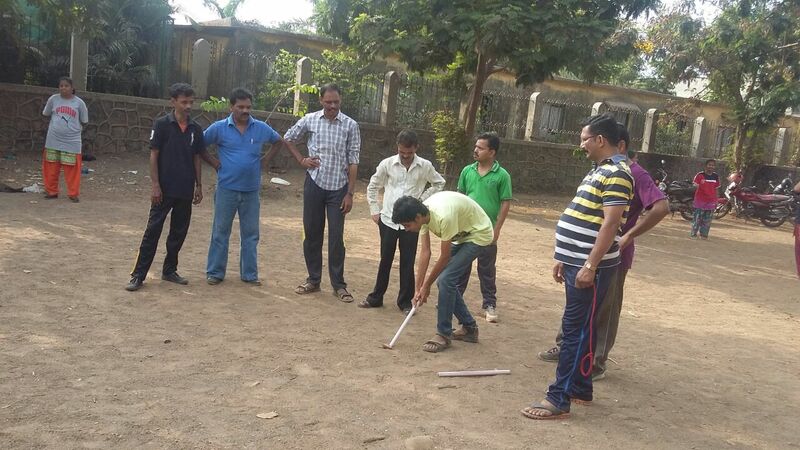 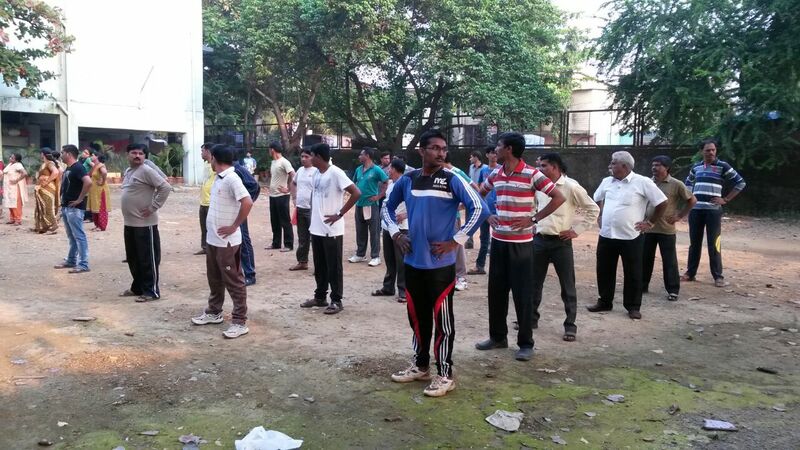 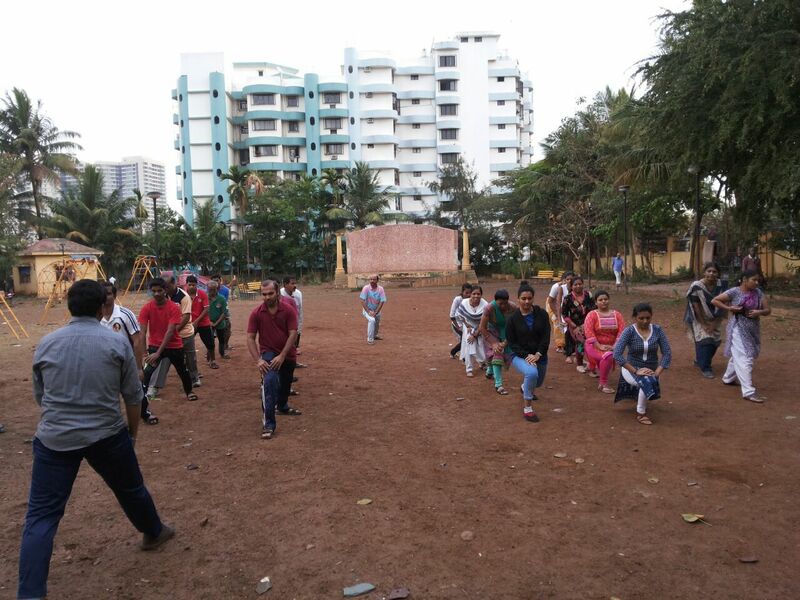 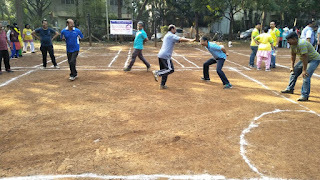 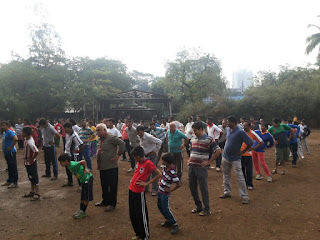 Under the guidance of Sadguru Shree Aniruddha Bapu, the group of Bonsai Sports Beginners are developing games for Shraddhavans above the age of 50, after which, even they would be included in the Aniruddha’s Institute of Sports and Bonsai Sports. 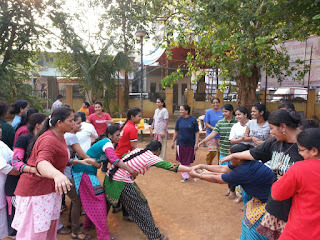 While playing these group games one should remember to shun jealousy, anger and arguments.. Care should be taken to avoid estrangement. 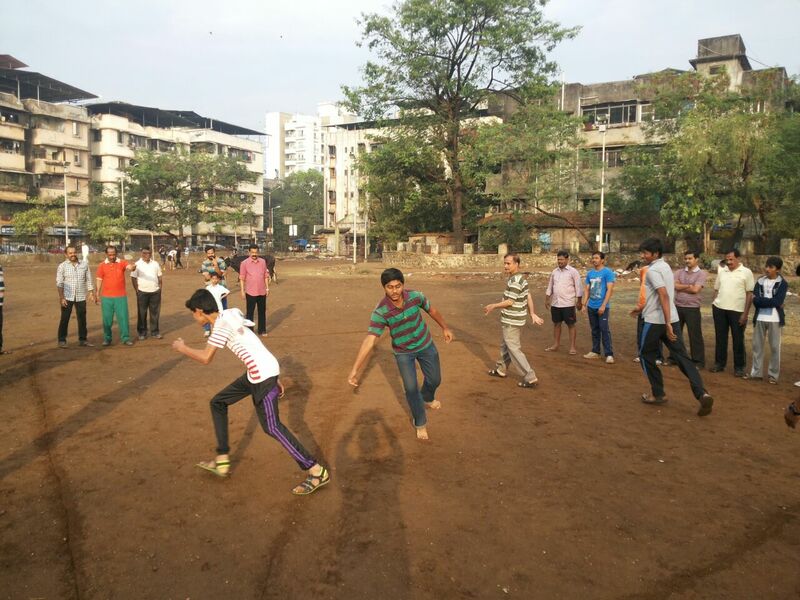 There should be unalloyed and healthy competition while playing. Let’s play, let’s make others play and spread happiness. 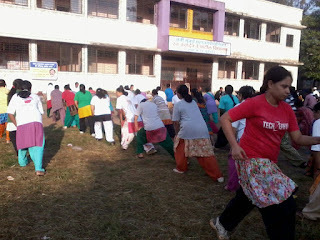 The tagline of this Institute is – “Physically, mentally and spiritually fit”. 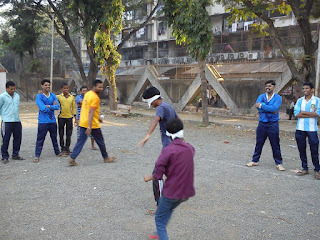 Director: - Aniruddhasinh Dhairyadhar Joshi. Labels: Information about Bonsai Sports.